Our central and southern California locations are perfect for connecting with companies in high-tech industries and communicating across the Pacific. Our Miami data center is one of Florida’s most reliable and connected facilities, boasting superior security measures and multiple electrical feeds from diverse grids. 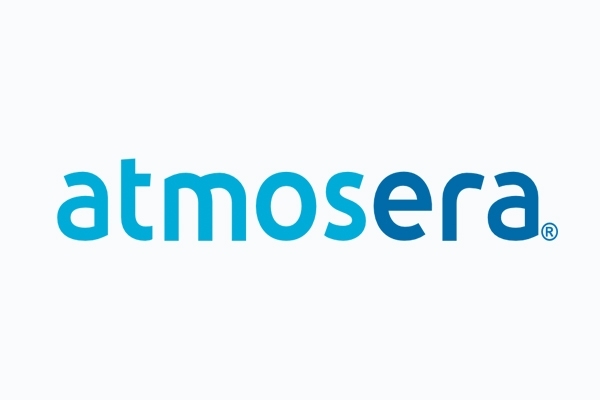 For the better part of a decade, Atmosera has owned, operated, and offered TYPE-II SSAE 16 compliant data centers to clients who need secure space, power, and cooling to deploy their mission critical applications. Austin 1 data center is a 40,000 square foot facility located in a technology-rich, low-risk region. This carrier-neutral facility offers redundant power and cooling, several layers of security, proximity to the Austin-Bergstrom International Airport, ample parking and easy freeway access. LightEdge owns and operates two data centers in Austin, Texas. Both are located in a thriving hub of tech innovation, 200 miles from the Gulf of Mexico, 150 miles from Houston, and 200 miles from Dallas. With low historical occurrence of natural disasters, distance from fault zones, and zero hurricanes on record, Austin is an ideal location for data center services. 24 Hour Data offers professional data recovery services for businesses, individuals and organizations in Austin and surrounding areas of Texas. Awecomm Web Hosting is a division of Awecomm Technologies, specializing in the engineering and hosting of advanced online applications. Our solutions are built with thoroughly tested hardware and software products and are hosted in our class-one datacenter in Troy, MI. Our state-of-the-art monitoring, alerting and reporting systems are used to ensure a stable and secure environment for our customers' mission-critical applications. Many customers will ask what makes Axios different than all the other providers. We listen to your needs. We will not blindly steer you into products. We are here to find out what problems or services you are looking to acquire and advise you on the best methods and realistic expectations for the implementation. 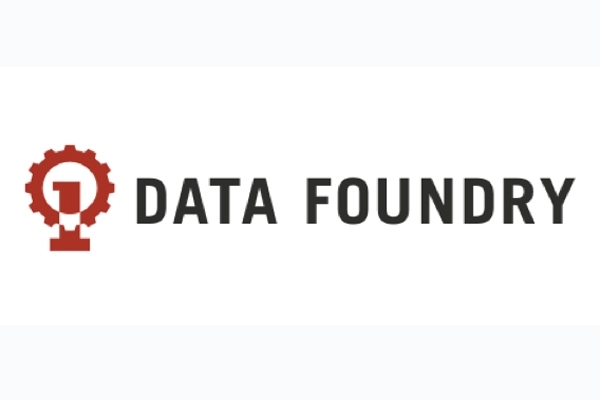 247RACK has partnered with Tierpoint who operates Maryland’s largest carrier-neutral data center and is the only data infrastructure business of its kind in Baltimore. Supported by a state-of-the-art, 30,000 square foot facility, TierPoint Baltimore is dedicated to providing superior data center services through premier engineering design, in house technical expertise and a proven ability to deliver a safe and secure data environment for all IT needs. bigbyte.cc is a Tier III compliant data center and Fully Hardened Business Continuity Campus. Offering N+1 Redundant Infrastructure, carrier neutral connectivity, 24/7 Security as well as Business Continuity Planning, Testing and Consulting services. bigbyte.cc is SSAE16 Type II Certified. We have on-site support staff for our Clients every need from Electrical Engineers and HVAC Professionals to IT Support and our own Certified Business Continuity Professional. The Binary.Net Data Center in downtown Lincoln, Nebraska, is a fully secure facility, conveniently located to provide data center services to customers from around the world as well as in Nebraska. Housed 85 feet below the earth's surface Bluebird Underground provides data center, colocation, gigabit transport and gigabit Internet services. This rock-solid data center solution located in Springfield, Missouri is encased in solid limestone, features multi-phased security measures, all critical infrastructure are located underground and is SOC 2 Type II Certified. BlueBridge Networks is a leading data center hosting and managed service provider, delivering reliable, scalable, and secure solutions for our customers' mission-critical data. The CenturyLink Premier Elite Data Center in Cambridge, Massachusetts is strategically located minutes from downtown Boston. It provides a central location for technology, biotech and educational organizations within the area. Connected directly to our network backbone, this facility leverages CenturyLink’s extensive metro grid to help expand your IT footprint. 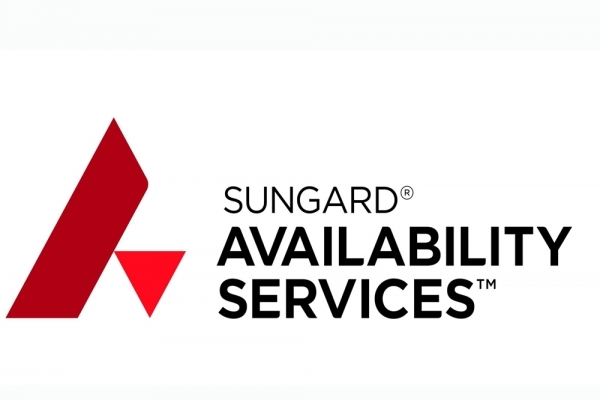 Sungard AS offers colocation and managed IT services at our data center in Somerville, MA. Located just northwest of Boston, the 10,000 square foot facility features cage-to-cabinet colocation in a secure, climate-controlled environment with full connectivity and highly redundant power management. The site offers 1.25mW of customer-useable power. Bothell Data Services is a new breed of Data Center/Colocation facility located just north of Seattle in Bothell, Washington. BurstNET®, an INC500T Company, is a world-wide leader in Web Hosting and Internet Solutions. The privately held company, based in Scranton PA, Los Angeles CA (USA), and Manchester (UK/EU), services clientele in over 100 countries around the world. BurstNET® began in 1991 as a retail firm and distributorship. 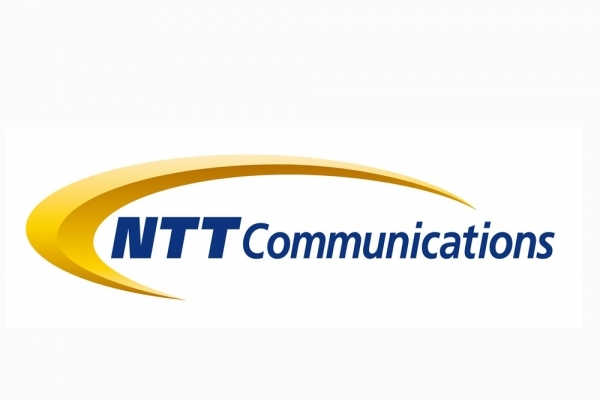 Shortly after incorporating in late 1996, the company quickly made the transition to providing internet services. BurstNET® established itself in the industry prior to the explosion of the web hosting market. The company has experienced exceptional growth and currently hosts nearly 10,000 dedicated servers and co-located machines, 10,000+ Virtual Private Servers (VPS), and millions of websites. 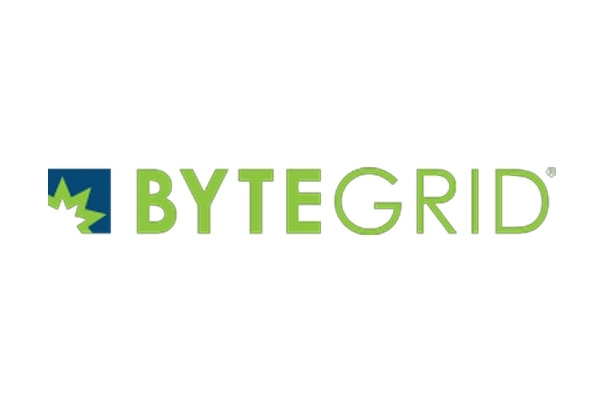 Located 30 miles west of downtown Chicago on a five acre secure campus in Chicago’s booming western suburbs, ByteGrid’s Aurora/Chicago data center was designed to meet the security and high-availability needs of a major, publicly-traded financial institution. Situated 17 miles north of Seattle in an area that has substantially less risk from flooding or seismic activity than downtown Seattle, ByteGrid’s Seattle data center offers high-density colocation and managed data center services to a maturing market with an ample supply of technical talent. On an 11 acre secure campus in Silver Spring, Maryland, ByteGrid operates two best-in-class data centers. At 214,000 ft² (with 90,000 ft² raised floor space), MDC-1 is the largest multi-tenant, ultra-secure, and efficient data center available in the suburban Maryland, Greater Baltimore-Washington D.C. area. C7 Data Centers has world class data center facilities for server colocation in a disaster-safe region of the world. RagingWire's west coast data center in Sacramento, California called "The RockSM" is the largest data center in the state of California with over 52 megawatts of high density critical IT capacity spread across three fully integrated buildings CA1, CA2 and CA3 totaling 680,000 square feet of data center space. Cambridge Network Solutions is a dark fiber provider within the 495 belt. CNS has owns and manages large counts of new fiber cable within this area, along with colocation/data center space in several buildings in Cambridge MA.